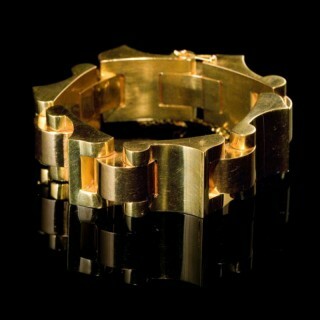 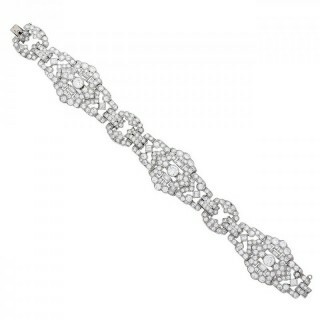 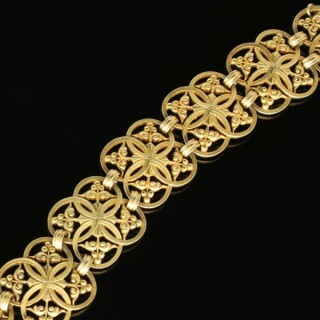 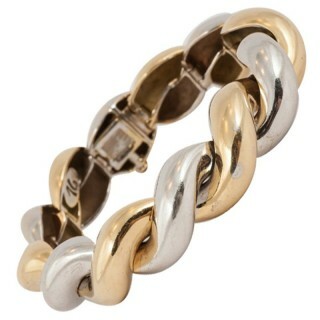 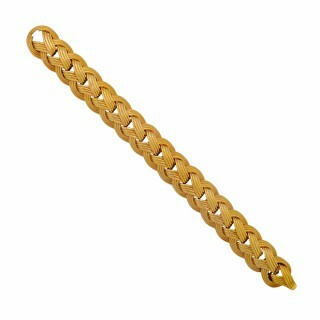 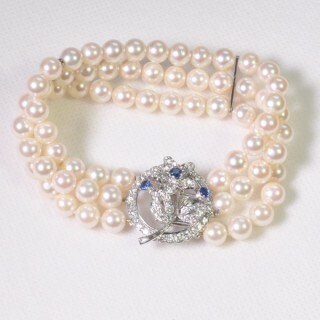 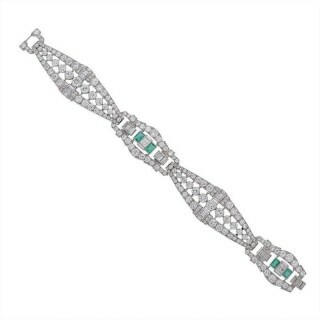 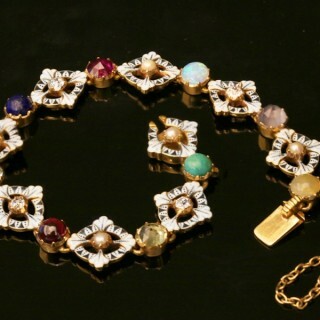 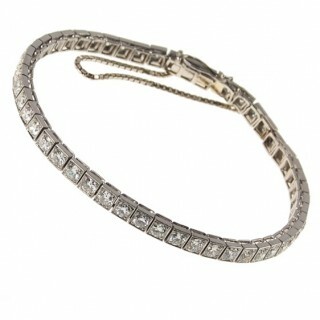 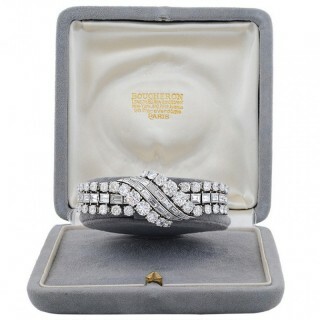 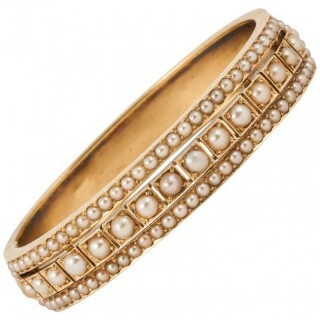 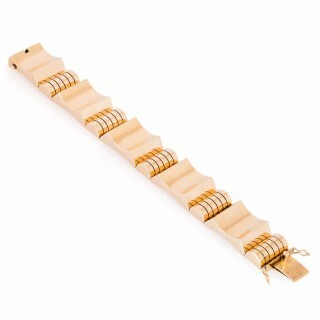 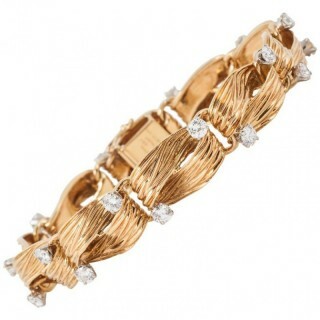 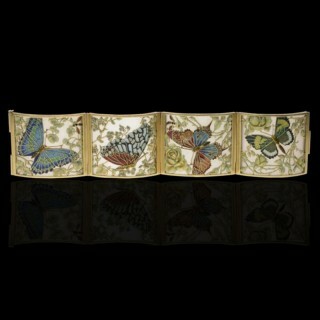 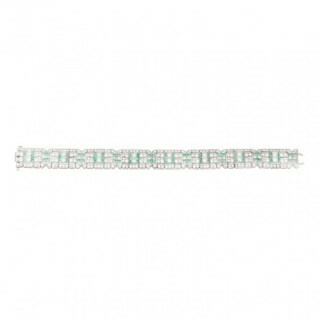 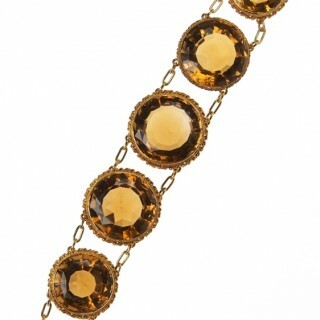 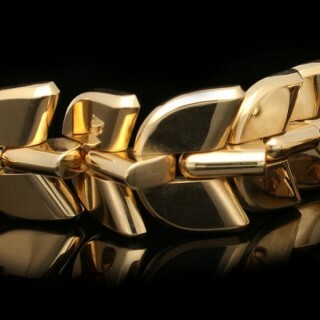 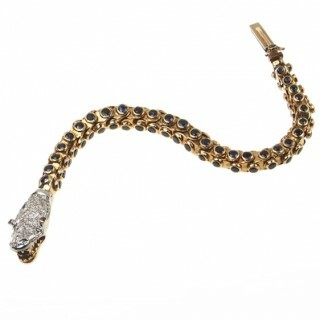 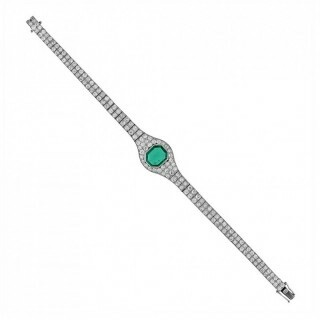 See our wonderful selection of antique bracelets offered by trusted LAPADA dealers. 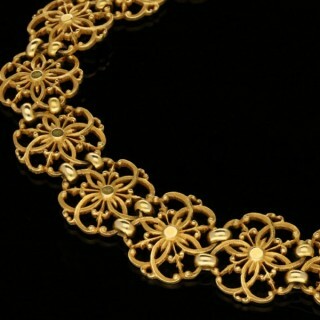 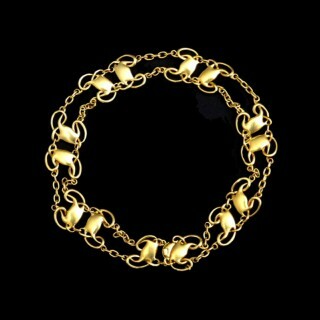 Find gold bracelets and silver bracelets spanning several centuries. 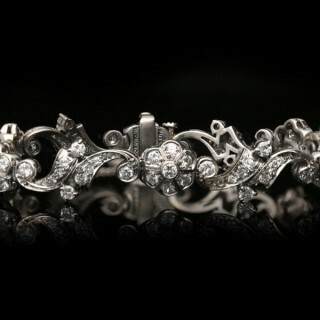 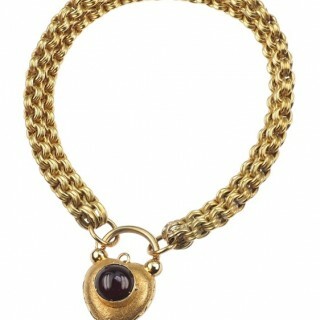 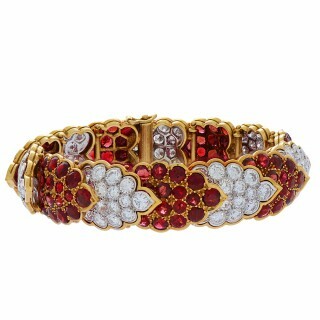 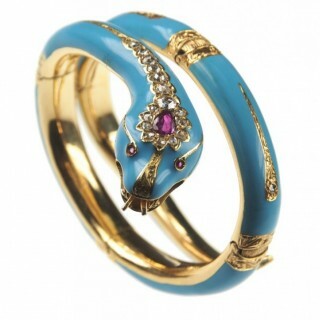 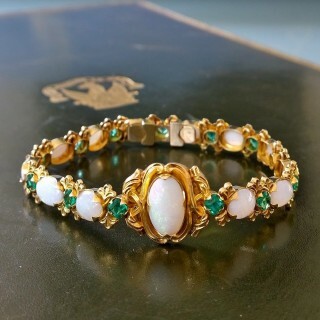 These stunning antique bracelets make a perfect gift. 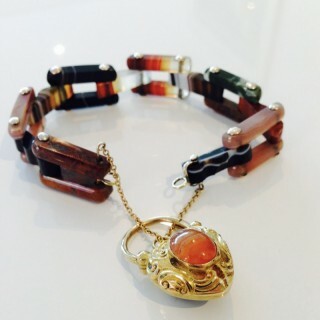 scottish agate and gold bracelet. 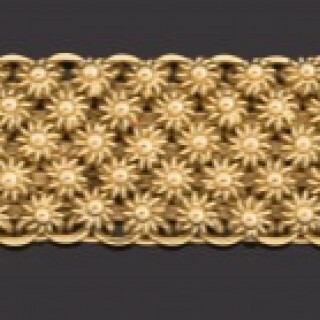 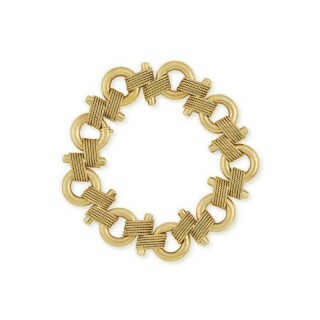 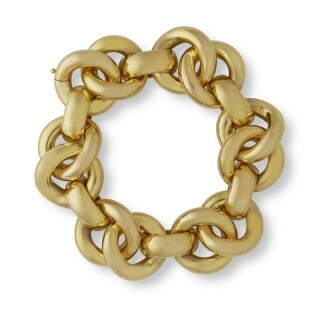 boucheron paris vintage bracelet in 18ct rose gold, circa 1940s. 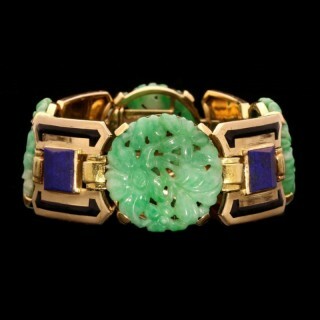 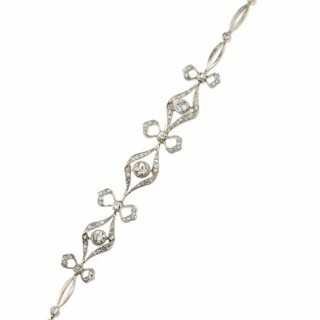 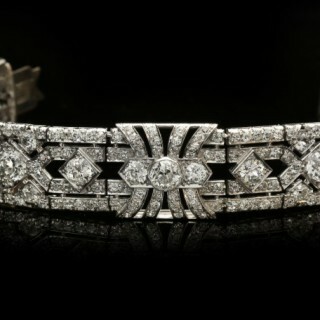 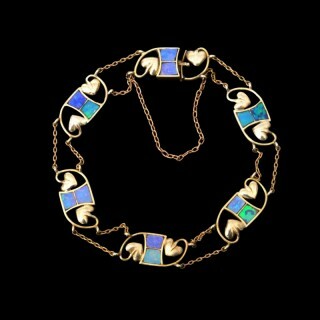 exceptional diamond bracelet in platinum, circa 1920.
carlo & arthur giuliano enamel gemset bracelet, circa 1900.